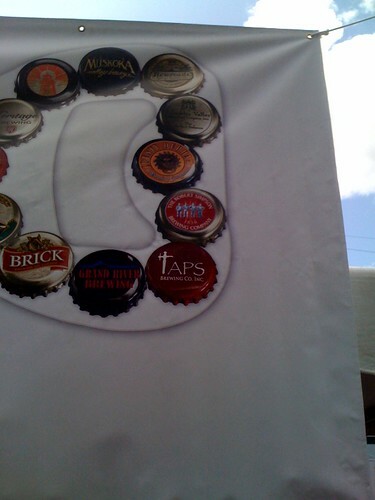 Halifax Beerfest | Papyrus Watch - Exposing the overuse of the Papyrus font. Awwww there was Papyrus at the Halifax Beerfest. But I didn't drink it. Can you find it?